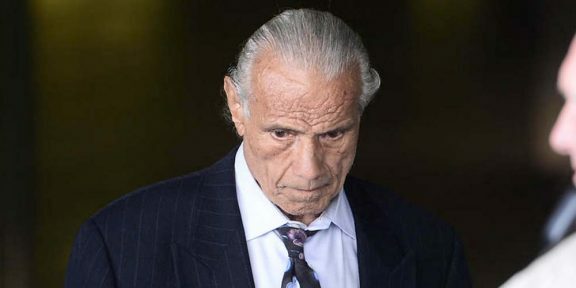 The passing of Jimmy “Superfly” Snuka dominated the front page of the Morning Call newspaper website, whose two investigative reporters were the reason behind the re-opening of the Nancy Argentino cold case which resulted in Snuka being charged with murder. 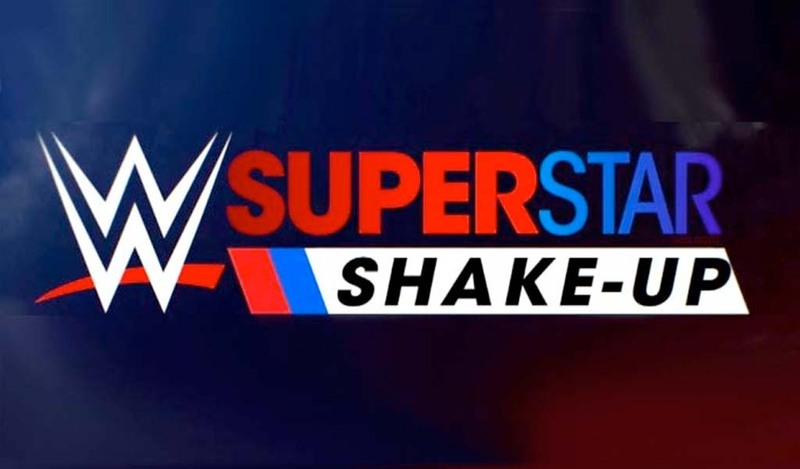 When the newspaper contacted Nancy’s two sisters – Lorraine and Louise – to get their comments on Snuka’s death, the two sisters said that they do not feel closure despite Snuka passing away. “We made his life miserable his last few years,” Louise Argentino said. “His life was affected by going to court,” she added, saying that knowing that it gives their family some measure of satisfaction. 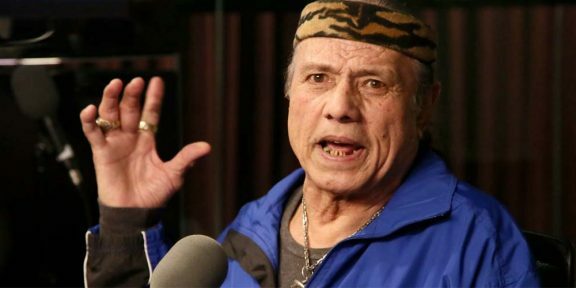 All charges against Snuka were dropped earlier this month when the judge ruled that he was not competent to stand trial due to his battle with dementia and stomach cancer, which eventually took his life. Snuka’s attorney, Robert Kirwan, said Snuka passed away at 1PM yesterday at his son-in-law’s home in Florida. “He’s at rest and he is at peace. I came to know him like a friend and his family are my friends. I feel like I have lost a good client and a good friend,” Kirwan said.